Today is Halloween and so it’s appropriate I bring to you a story steeped in the bizarre and spooky. Today we speak of zombies. Not in theory, but it reality. Join me for a trip to Haiti and a dive into voodoo, magic, and the bizarre reality of real life (the word is used lightly) zombies. No really, this is going to make your halloween. Stories are models of how to live. We often look to how others do things in order to determine how we should do things. Stories are often the vehicle in which these models are exchanged. Today we learn that when our life stories don’t turn out in a way that fits our cultural models we can listen to stories from others to find additional worthwhile ways to create our lives. 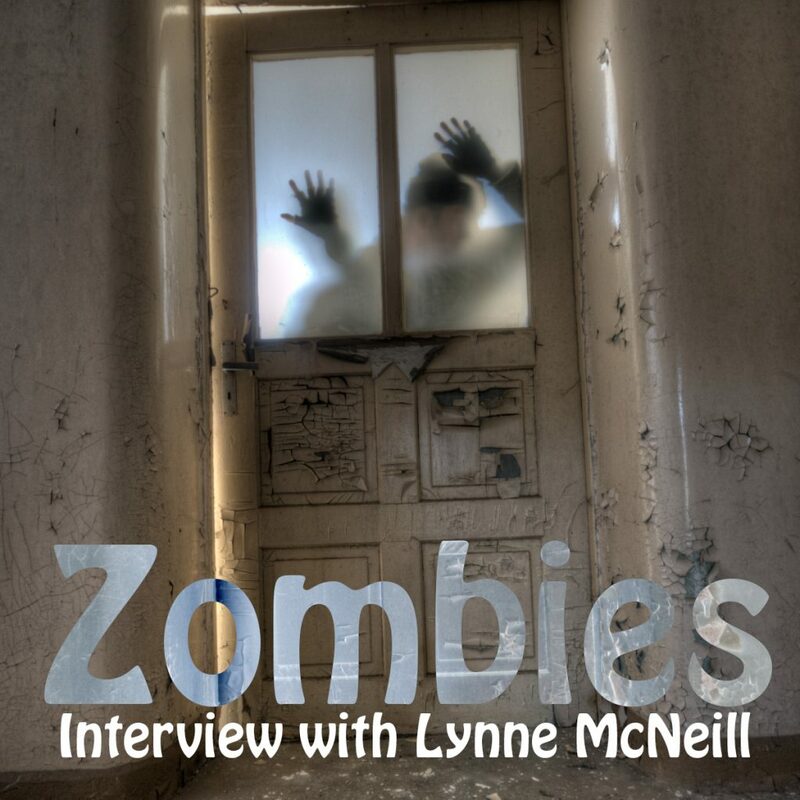 Today I interview Lynne McNeill, a professor of Folklore at Utah State University. 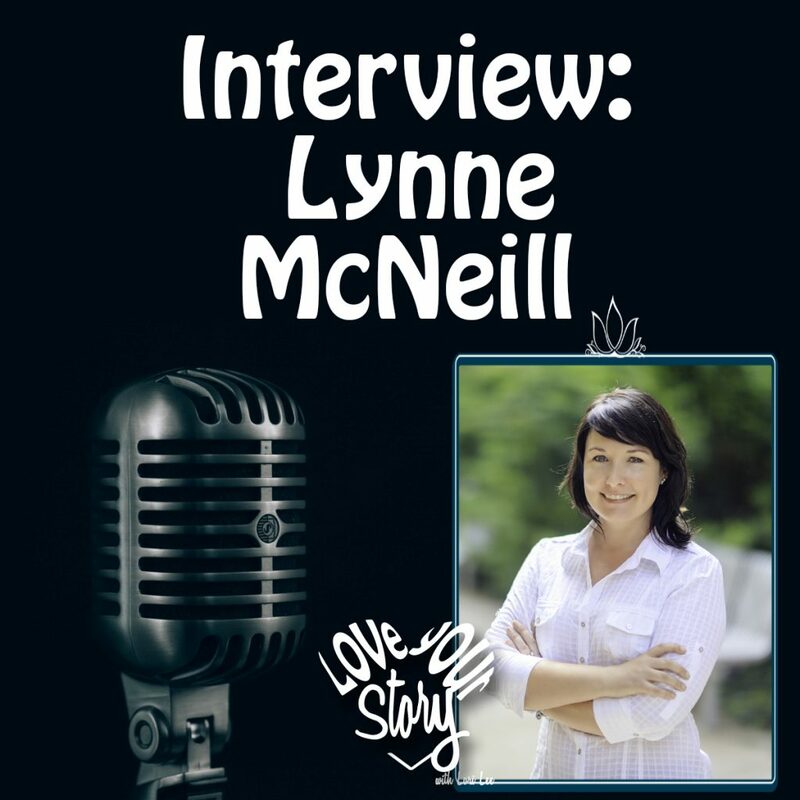 Come along and listen to her considerable expertise in story, and what we can learn from becoming aware of our stories, the stories of those around us, and the co-creation of meaning that results.